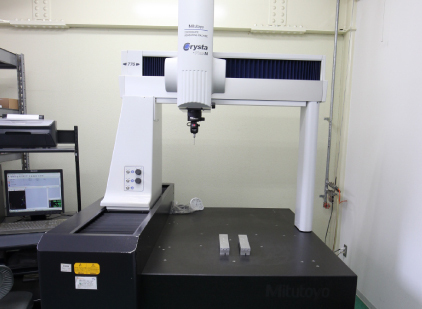 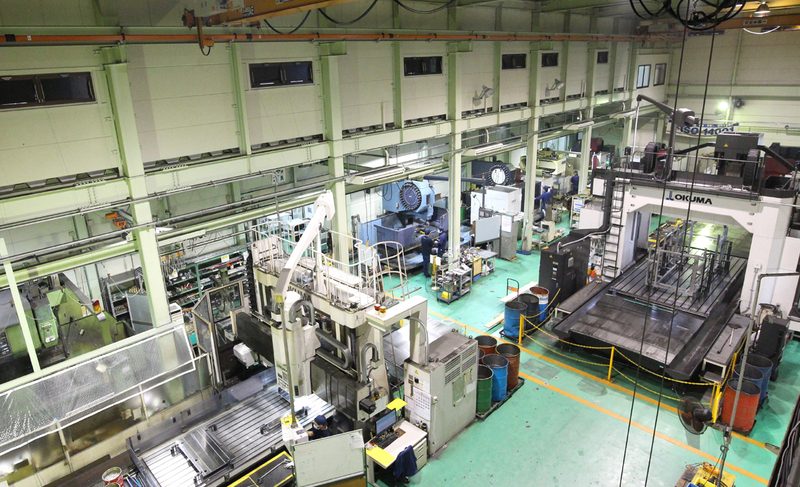 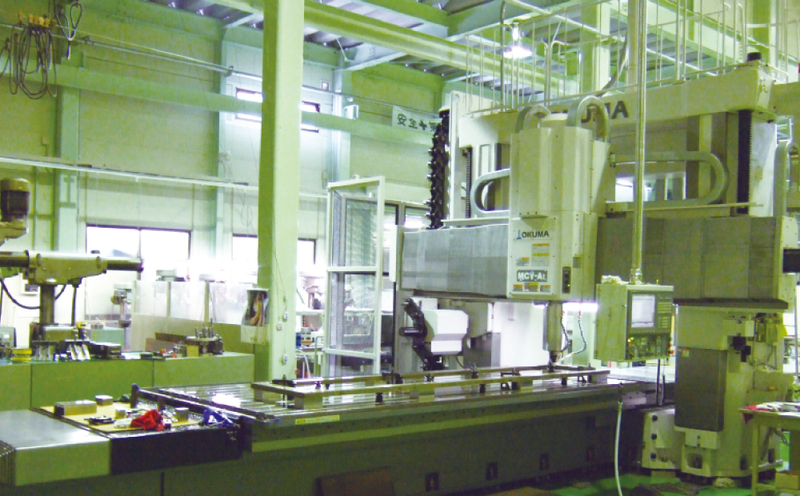 Our proudful machining centers which support indivisual parts as of frame of machine. 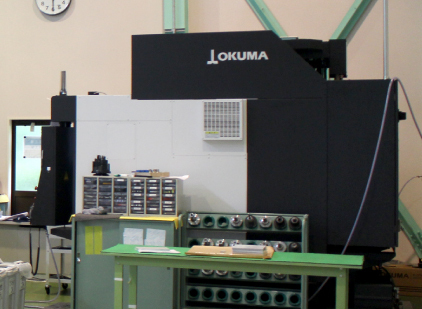 Our proudful machining centers which support indivisual parts as of frame of machine. 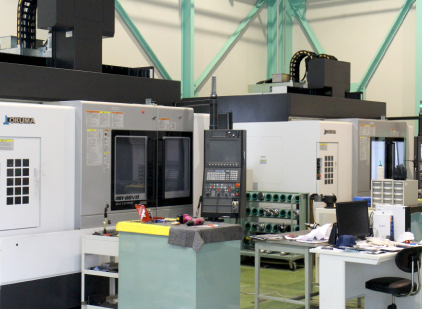 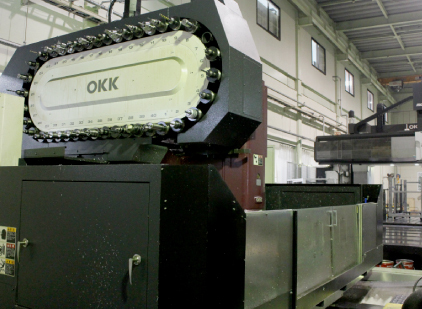 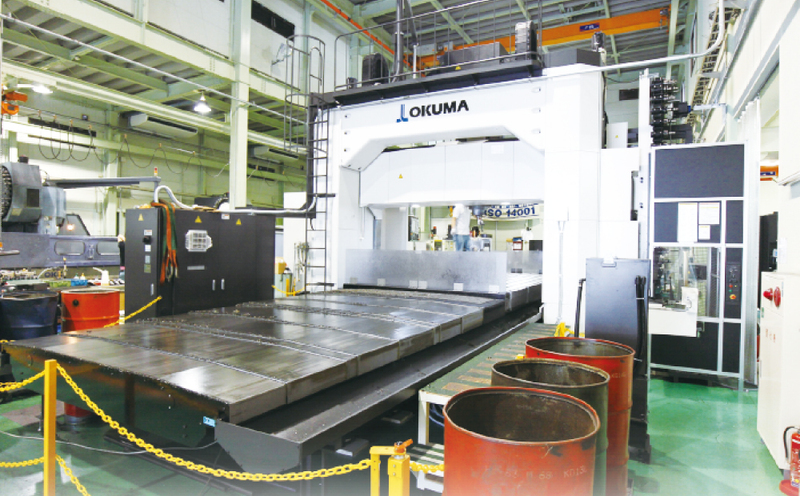 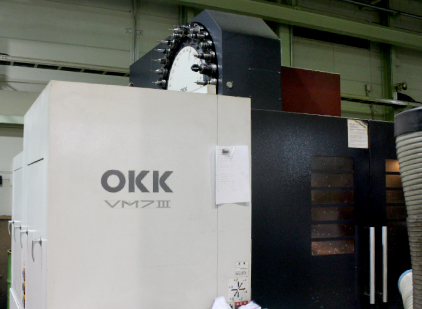 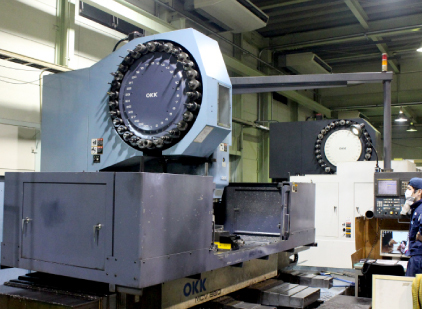 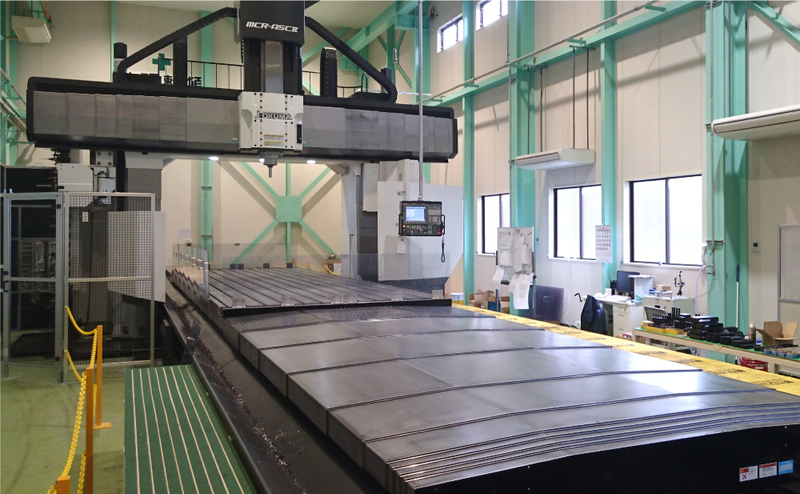 The number of machining centers what we have are totally 20 machines, including Big size Double column machining center with 5 face milling function, double column machining center, machining center with high speed spindle, allowing us highly precise machining from small to large scale of work.